Japanese video game news website Gamer has revealed that the arcade classic third-person action/shooter Space Harrier will be receiving an updated port on Nintendo’s 3DS titled 3D Space Harrier, which will be optimized for the handheld’s dual widescreen displays and will feature newly added stereoscopic 3D graphics. 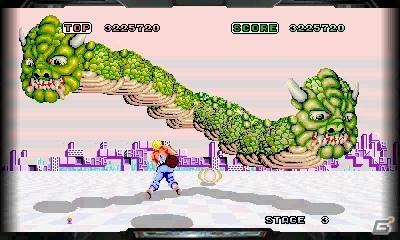 Developed by AM2 under the direction of legendary game designer Yu Suzuki, Space Harrier has long been held as one of the greatest and most recognizable arcade games of all of time, revolutionizing the medium as a both a technical benchmark for games at the time and defined a genre with its fun and riveting gameplay, which still attracts scores of fans to this very day. Reports say that this port is intended to be the definitive version of the game, and whilst no further details have yet been revealed, the title is expected to launch on the Nintendo eShop at some point in the near future. In other Space Harrier news, Space Harrier II: Space Harrier Complete Collection has been released on PlayStation 3 on the Japanese PlayStation Network. This compilation — which was originally released on the PlayStation 2 as part of the SEGA AGES 2500 series — brings the arcade versions of Space Harrier and Space Harrier 3-D [not to be confused with 3D Space Harrier] (both for the Mark III system) and the Genesis/Mega Drive version of Space Harrier II together, also featuring some bonus content and extras, including official art from all of the games. There’s been no word as of yet whether or not Space Harrier II: Space Harrier Complete Collection will be released outside of Japan, but it is currently available for the price of ¥800 (roughly $10 USD). Dead or Alive 5, the latest release of Tecmo Koei and Team Ninja’s popular fighting game series is now available in North America at retailers on Xbox 360 and PlayStation 3 and will be released in European, Japanese and Australian regions within the rest of the week. Additionally, both versions will be available for purchase and download on both consoles’ online marketplaces at a later date. 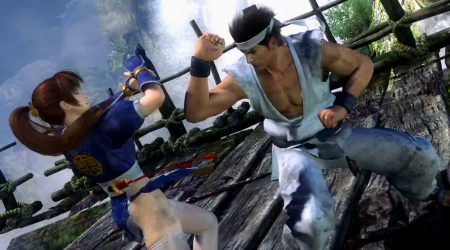 Akira Yuki, Sarah Bryant and Pai Chan from SEGA’s popular Virtua Fighter franchise all guest star as fully playable characters in Dead or Alive 5, the former two of which are even included in the story mode. With this, AM2 (developers of Virtua Fighter) have helped development of the title and SEGA of Europe will help promote and distribute the title in their region. 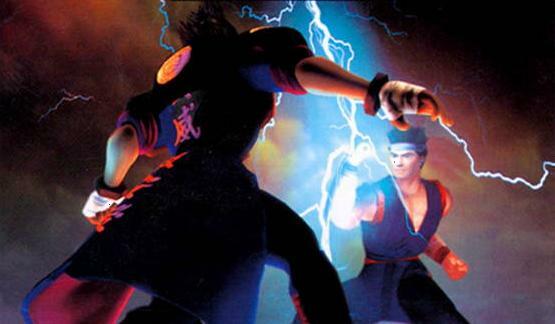 Although he is no longer with the publisher, Tomonobu Itagaki the creator of the franchise had stated in the past that Pai and Sarah were his favorite characters from the Virtua Fighter series and that he cites the franchise as direct inspiration for Dead or Alive. Included after the break is the title’s launch trailer. 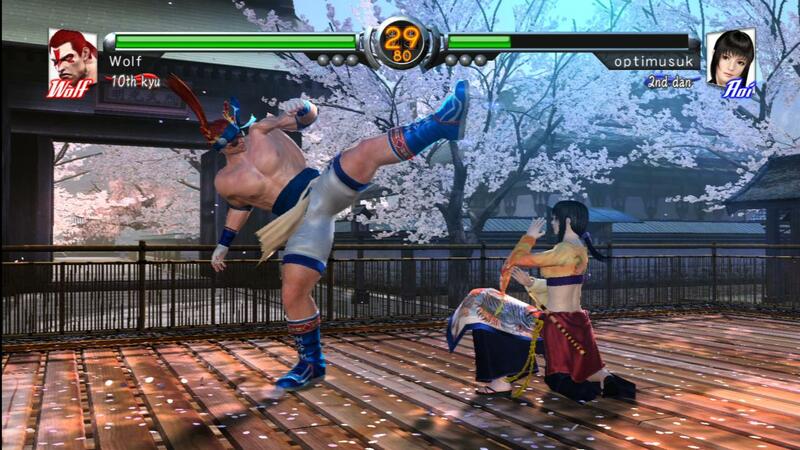 Virtua Fighter 5 Final Showdown is the 2010 3D fighting game for the arcade RingEdge hardware. Newly developed and ported by the prolific SEGA-AM2 for 2012, the latest release of the game is a downloadable Xbox 360 and PlayStation 3 game. More than an upgrade to 2007’s retail version of the original Virtua Fighter 5 for the same platforms, Final Showdown is arguably the deepest, most accessible fighting game available in the genre this entire console generation at a cheaper price than all competing products. 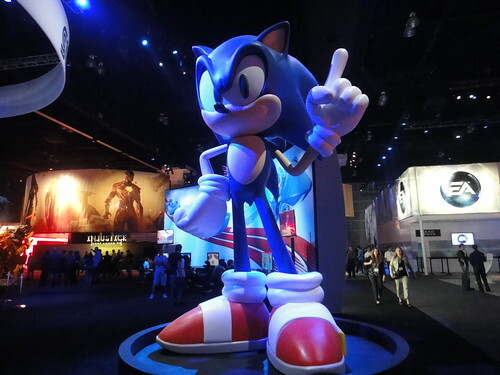 SEGA had a fairly muted showing at this year’s Electronic Entertainment Expo, but it was still rich with unique and diverse titles across every major platform, like fans of the company can always expect. SEGA also had some very unexpected surprise reveals and announcements, some received better than others. Anarchy Reigns and Rhythm Thief are especially notable for not having a proper slot at SEGA’s booth this year. I suggested previously that these games are likely canceled in North America, but SEGA has hinted that this may not be the case. After the break we have included each game SEGA of America focused on during the event. 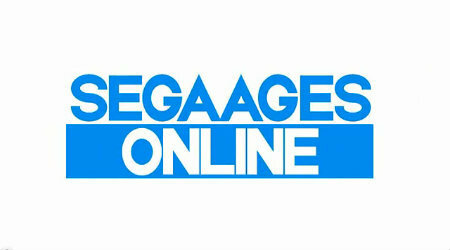 as well as other titles related to the company. We have read hundreds of articles and compressed it all into a basic read. 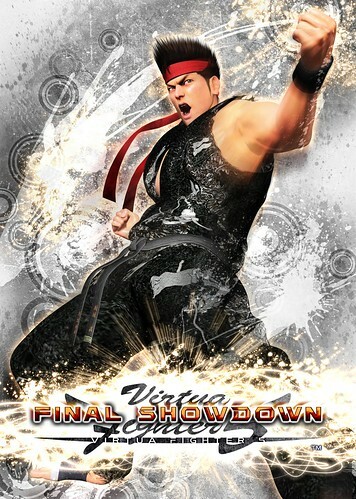 Virtua Fighter 5: Final Showdown, the latest and presumably final version of the hit arcade fighting game, is now available for download worldwide on Sony’s PlayStation Network and Microsoft’s Xbox LIVE Arcade. Final Showdown at long last brings the most advanced and feature packed iteration in the legendary Virtua Fighter series to home consoles, featuring a myriad of game modes both old and new, including arcade and versus modes, score attack, training, and brand new License Challenges, which tests players by having them compete in matches with a variety of interesting objectives and modifiers in each round. Also included are online leaderboards for all game modes and full online versus play. The game can be purchased for $14.99 USD on PSN and 1200 Microsoft Points on XBLA. Also available at launch is a veritable treasure trove of downloadable content, consisting of nineteen item packs for each individual fighter, which can then be used to completely customize their looks and accessories. These item packs can be purchased individually for $4.99 USD on PSN or 400 Microsoft Points, or they can be purchased in bulk in one of two item collection packs costing $14.99 USD on PSN and for 1200 Microsoft Points. Please note that all of these items are purely cosmetic and in no way affect gameplay. Also, at the time of writing, Sony is running a limited time promotion which offers over a dozen games — including the base game of Virtua Fighter 5: Final Showdown — to all subscribers to their PlayStation Plus online service. This deal extends to both PAL and NTSC regions and is one that certainly should not be passed up. 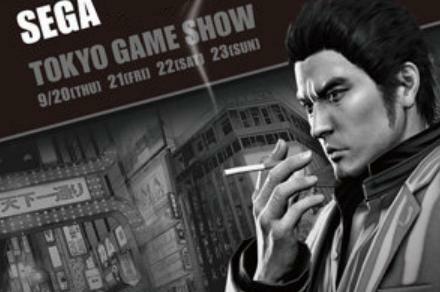 After the break, we’ve included the E3 2012 launch trailer for Virtua Fighter 5: Final Showdown.